Staples is excited to offer you an exciting new retail brand: MiiR! 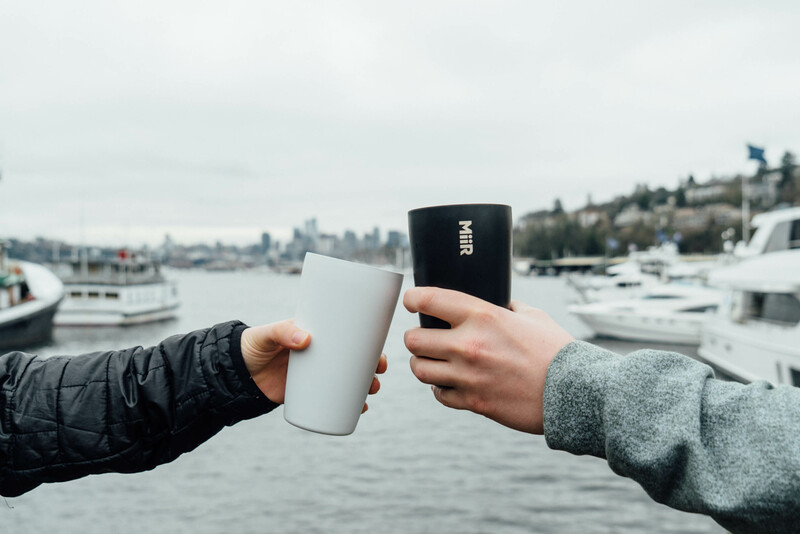 Founded in 2010, MiiR designs and offers intuitively functional and sleek products, primarily in the insulated drinkware category. MiiR is the pioneer of the Product to Project™ movement, a business model where every product sold funds trackable giving projects. MiiR gives 3% of revenue to partner organizations with an aim to provide people with access to a better future. Its giving projects in the clean water, health and food space address both domestic and international issues. 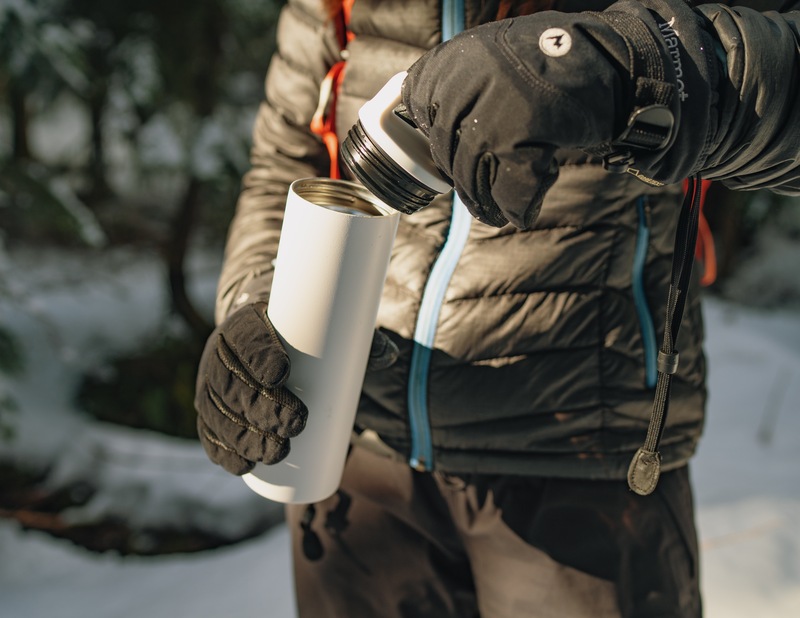 Each product sold comes with a Give Code™ that customers may register to connect with a project and community. MiiR is a certified B Corp and leader in the social enterprise movement. In case you didn't know, B Corps are for-profit companies certified by the nonprofit B Lab to meet rigorous standards of social and environmental performance, environmental performance, accountability and transparency. We're excited to welcome MiiR to the already awesome suite of retail brands we can offer you to bring your promo to life! To learn more about MiiR and its giveback initiatives, visit https://www.miir.com/pages/giving. Check out Retail Brands You Know and Love for more great giveback retail brands you could be aligning your brand with.